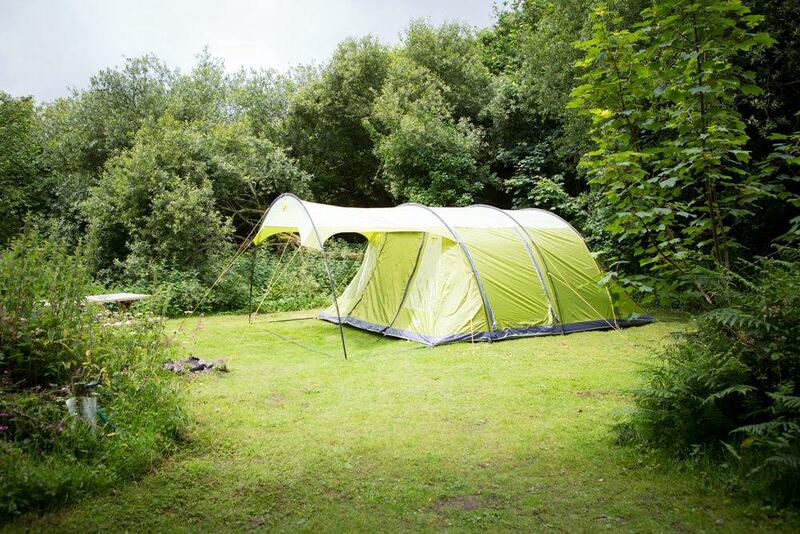 Set around an emerald, spring-fed lake in a former quarry, this family campsite plays second fiddle to nature, with a wild, enchanting feel. 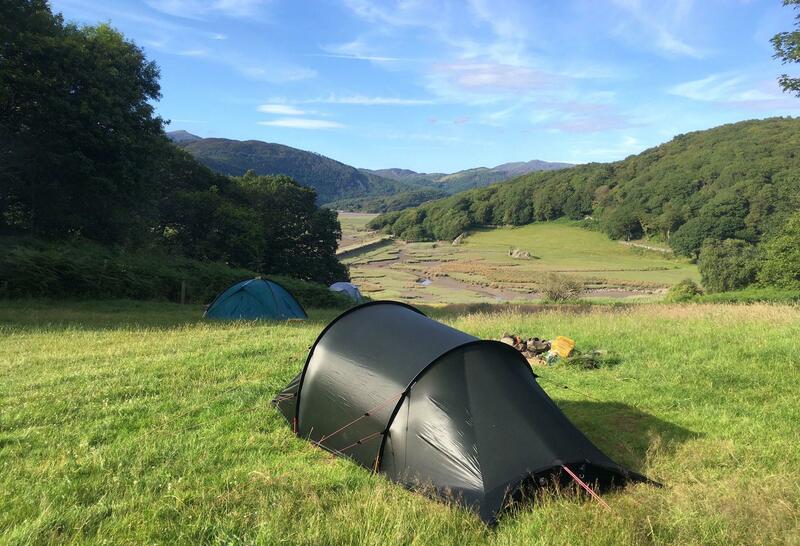 On the banks of the Mawddach Estuary and at the foot of Cadair Idris, Graig Wen campsite has arguably the most enviable location in Wales. 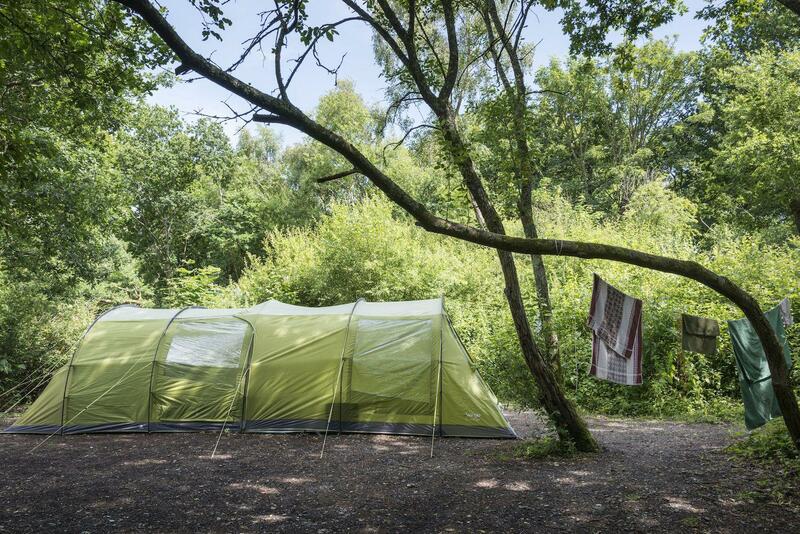 In the woods of the South Downs, the individual clearings at Blackberry Wood Campsite offer ample space for a tent, a campfire and a few friends. 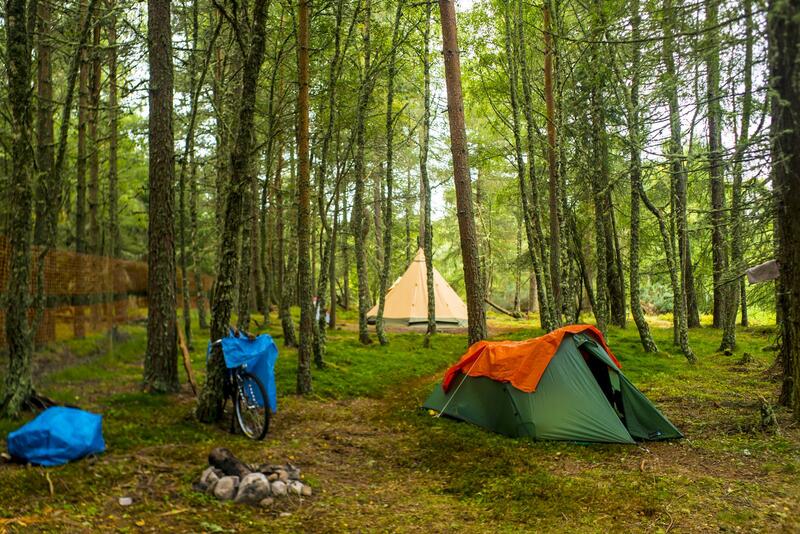 The serenity of this woodland campsite is off-set by local adventure options: canyoning, cliff jumping and white-water rafting on the River Findhorn. 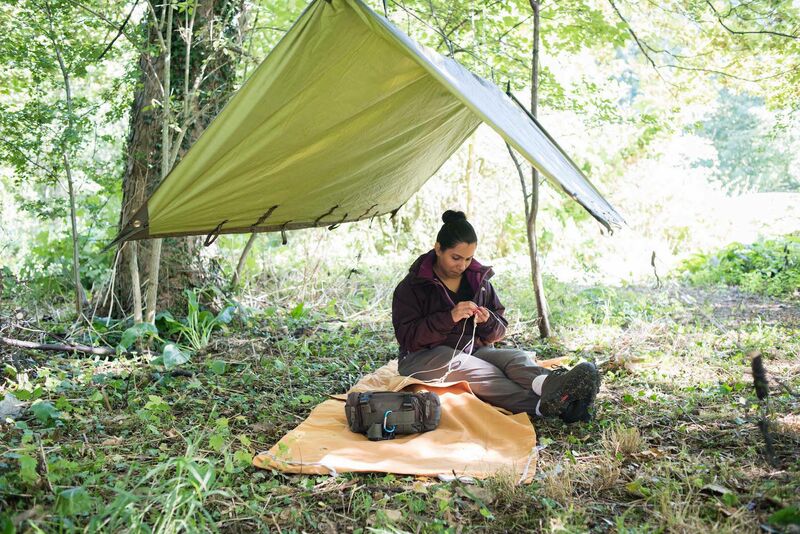 Within cycling distance of central London, this small, minimal, riverside campsite is only open on weekends and books out far in advance. 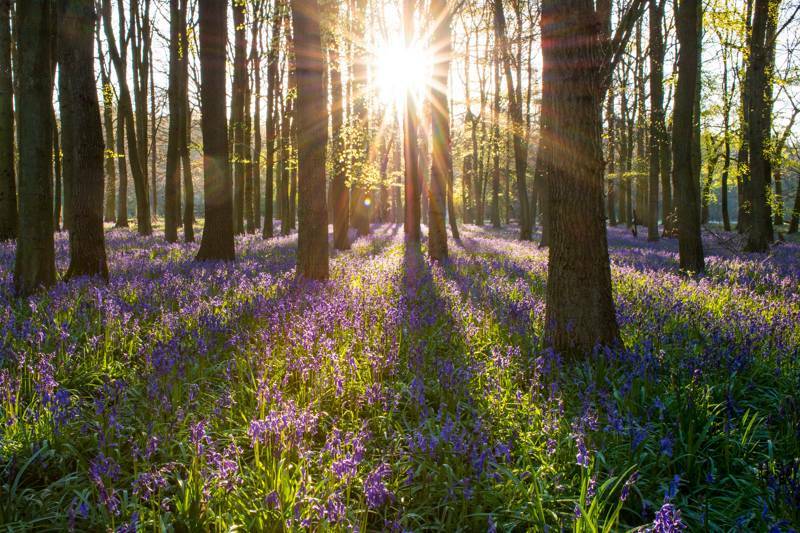 It's a short, bluebell-clad stroll from the campsite to Stanage Edge, a rock-climbing Mecca in the heart of the Peak District National Park. 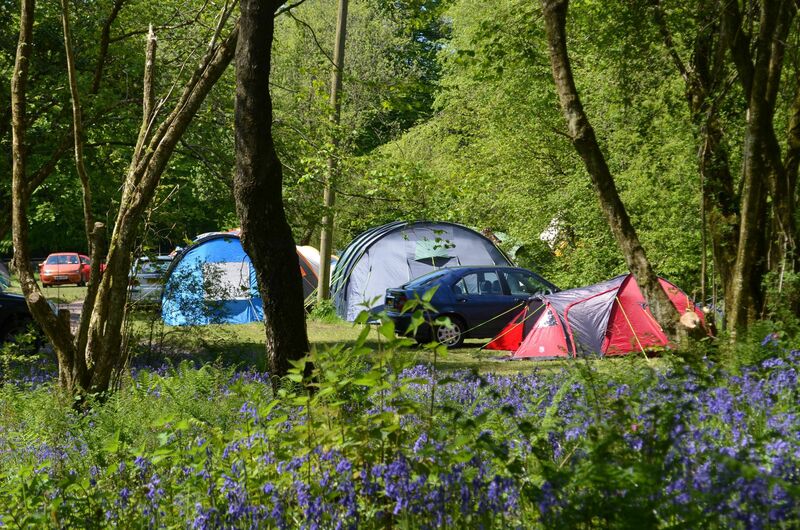 The bluebells are always out in force at this family-friendly campsite, with individual woodland pitches as well as their popular meadow spots. Looking for something else? 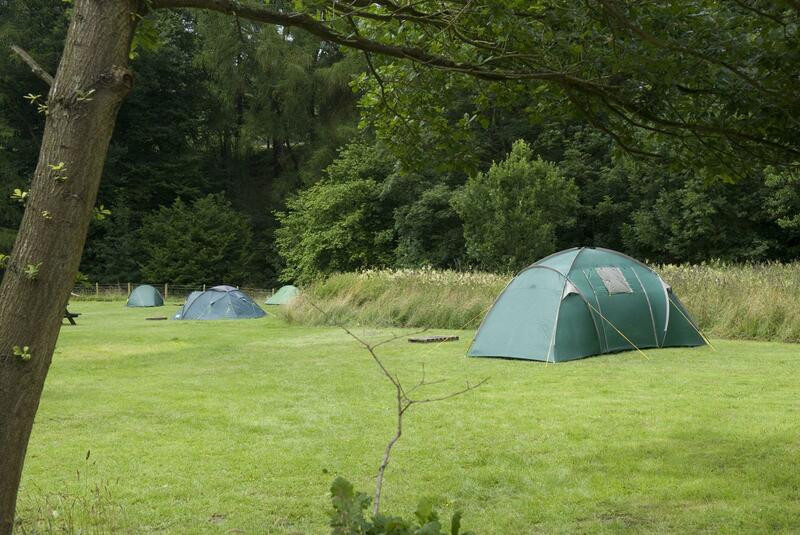 View our entire collection of the best woodland campsites here.